The NEXT Growth Conclave, an annual conference organized by NEXT Venture Corp. is back. The NEXT Growth Conclave is happening on 22nd December 2017 this year. According to NEXT, "The program envisions to bring the community supporters, startups, growth leaders, entrepreneurs, investors, corporate executives, media and other eminent into one place so they can jointly participate in the meaningful conversation that would craft the entrepreneurial ecosystem of Nepal." The conclave also hosts ‘Startup Valley’, Nepal’s largest startup exhibit, which allows startups to showcase their exciting ventures in front of a network of influencers, early adopters, and the media. The participants also have a one-of-a-kind opportunity to launch their products at ‘Kickstart Hill’. In 2016, NEXT organized Growth Conclave for the first time where 12 global speakers presented on various growth hacking topics. 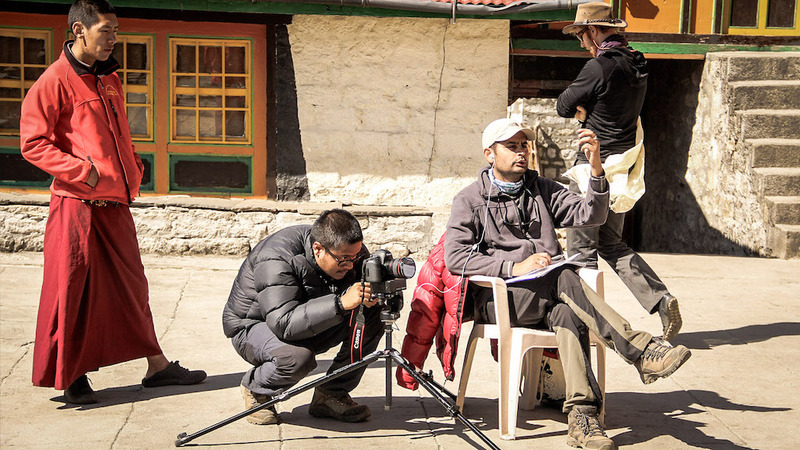 This is the story of a Storyteller, Saurav Dhakal. He is the Founder & Curator of StoryCycle. Every morning I post pictures of food or farm on my Instagram, get few likes and few more subscribers for our new initiative called #GreenGrowth. 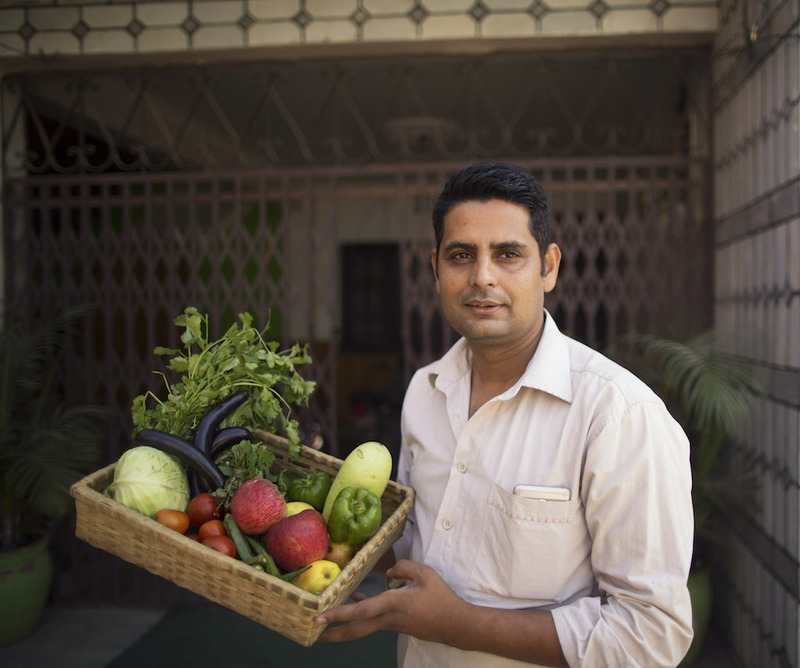 Through this initiative, we are trying to promote local food and organic farming while delivering fresh vegetables to subscribers’ homes. I was inspired to start the idea of StoryCamp after embarking on the 99-day journey. The beginning of StoryCamp started to serve my quest for the vivid expression of such untold tales. 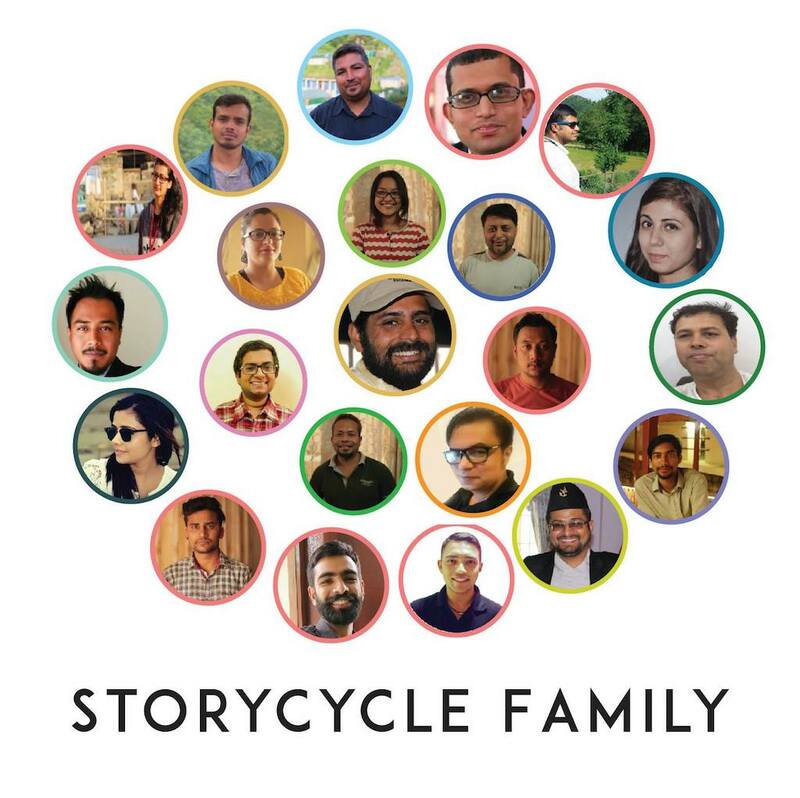 The StoryCycle team started traveling to various small towns and villages of Nepal collecting stories and training local enthusiastic storytellers on newer technologies of sharing stories. I tried to adopt a new approach for team building -- member-based organization with no employees. Every individual has both positive and negative attributes and strengths and weaknesses. I believe that focusing on positive attributes or strength generates more energy than negative attributes, weaknesses or problems. I am trying to create a space/organization with a co-existing platform. All members here have an equal share in decision making and formulating policies and guidelines. The members work on assignments as per their experience and expertise and share the benefits accordingly. After the successful completion of the first edition of Udhyami Seed Camp Women Edition, STARTUPSNepal has announced the second edition of the Udhyami Seed Camp Tech Edition. Udhyami Seed Camp Tech Edition is a 6-days long entrepreneurial program, designed specifically for aspiring entrepreneurs and very early stage tech startups who have ground breaking ideas. This edition of Udhyami Seed Camp aims to facilitate teams with 2-4 founding members who have or are willing to incorporate technology in their business idea or business processes; whether it is as simple as the incorporation of the mobile application for distribution or be it a complete artificial intelligence solution. The selected teams will go through 6 days of intensive business skills training program along with additional biweekly follow up session for the duration of next 2 months. During this 6 days, the teams with 2-4 members will work closely with the experts, coaches and industry leaders to validate their proposed business idea that is technology incorporated into a viable business idea. The overall Udhyami Seed Camp program will conclude on Udhyami101- Basics of Starting a Business. Here, sector experts and industry supporters will be sharing their knowledge and insights regarding fundamentals of being an entrepreneur and basics of starting a business. Time: 9 A.M – 6 P.M.
Ncell has announced the launch of ‘Yonder Karaoke Contest’, offering a platform for music lovers to make their singing talents visible and win Samsung J7 Prime every week for up to four weeks. All Ncell users using Yonder Music app can participate in this weekly contest, starting Monday (June 19). The contest has been announced on Saturday in the Capital amid a special function attended by artists, musicians, other dignitaries, and guests. Ncell had launched the music streaming app 'Yonder Music', on May 26, which enables users to enjoy free access to millions of songs to download, play, sing and share. 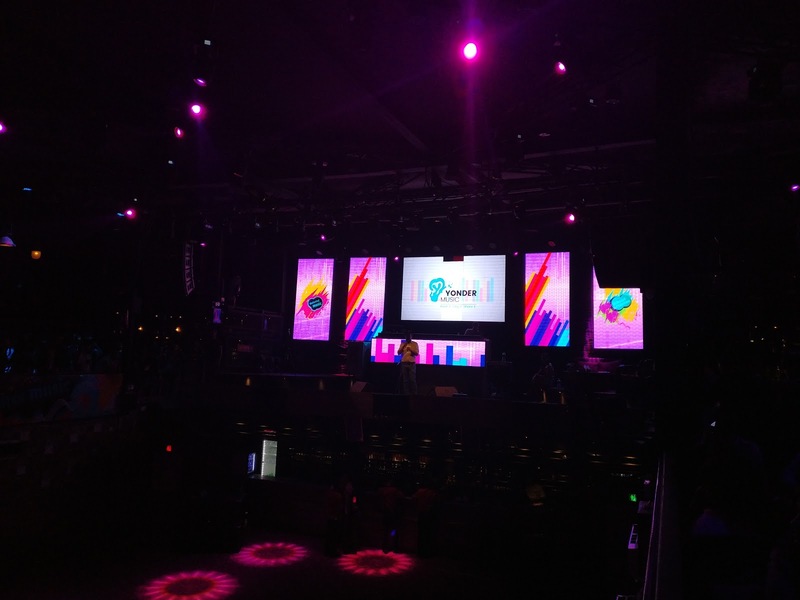 The app also offers to the customers a first-of-its-kind interactive feature ‘Snap Karaoke’, allowing users to sing and record their own versions of their favorite songs in a video karaoke style and share up to 29 seconds of their karaoke performance with other Yonder users and on social networks, according to their press release. “We are pleased to announce weekly ‘Yonder Karaoke Contest’ which will start from Monday, in order to encourage users and amateurs to take benefits of ‘Snap Karaoke’, an interesting interactive feature of Yonder, to unleash their singing talents and get recognized. We believe the contest will contribute to bring out talents in every individual, and help the industry identify potential talents,” said Simon Perkins, managing director of Ncell. How to participate in Yonder Karaoke Contest? Ncell user can simply record their songs through Snap Karaoke and share them on Facebook and Instagram using the #MysnapkaraokeWeek1 hashtag. Each week the number of the hashtag changes for sharing of karaoke song on the social media platforms. For example, to participate in the second week, the app users are required to use the #MysnapkaraokeWeek2 hashtag. The contest will be held on a cyclical basis of Monday to Sunday. Each week, a total of top 10 performers will be selected on the basis of the highest number of shares and likes. There should be minimum of 100 likes with a properly mentioned hashtag. A panel of Yonder spoke-artists will select one winner each week for four weeks from the top 10 performers. One time winner will not be eligible to participate again in the contest. Winners of the karaoke contest will be announced on Tuesdays and handed over the prize. 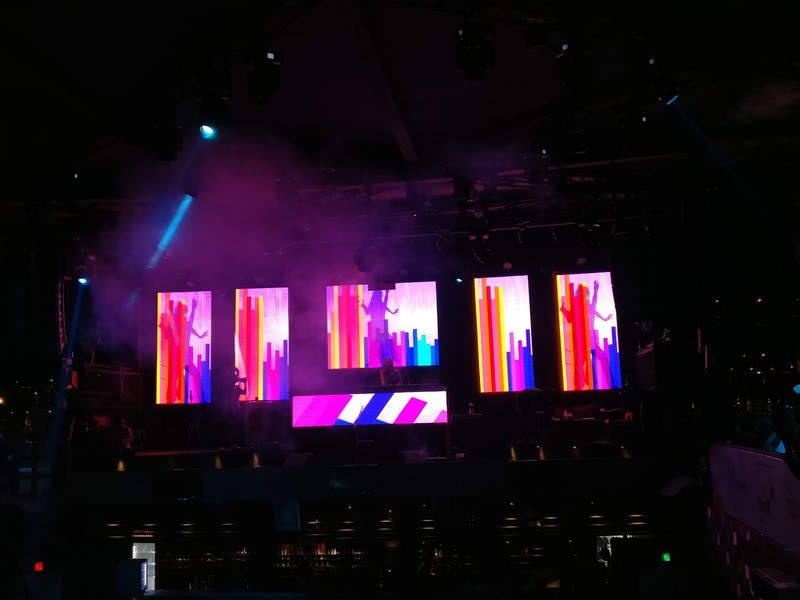 The performers who win the prize and live out of the Kathmandu Valley will be delivered their prizes from the nearest Ncell Centre in their region. Nokia is back with Android smartphones. Nokia 3 (N3) Android smartphone is now available in Nepal. HMD Global had announced Nokia 3 at Mobile World Congress 2017 in Barcelona earlier this year. Nokia N3 comes with 5-inch polarized HD display with Corning Gorilla Glass powered by Mediatek MT6737 quad-core 1.4Ghz processor. 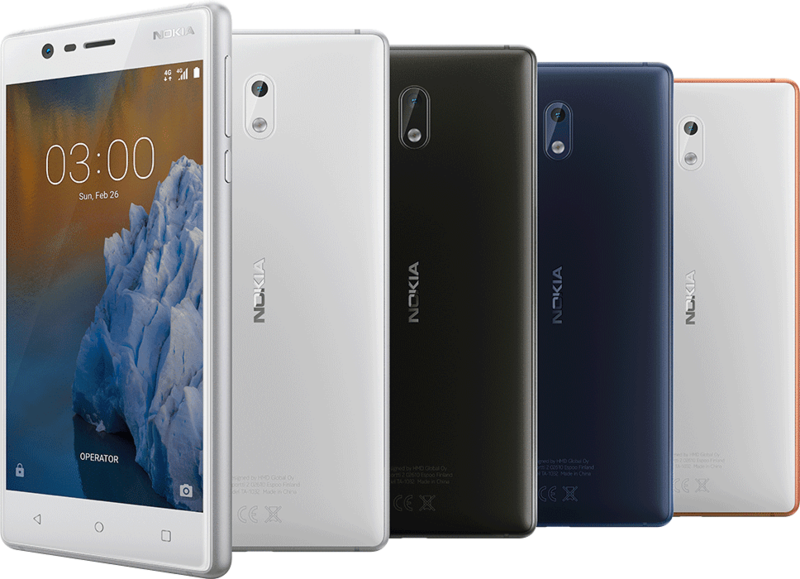 Nokia 3 features Android 7.0 Nougat, 2GB RAM, 16GB storage (expandable up to 128GB) Micro-USB 2.0, NFC, 2650mAh battery, and 8-megapixel cameras on the front and back. According to Nokia website, Nokia N3 will get regular security patches and software updates. Nokia is targeting its phone to those who are looking for a premium-looking handset at a budget. However, for Nepali market, the price seems little higher, Nokia 3 is priced at Rs. 15,825 in Nepal. Nokia will be getting tough competition from Samsung, Huawei, OPPO, and Xiaomi here. Nokia 5 and 6 will be available soon. 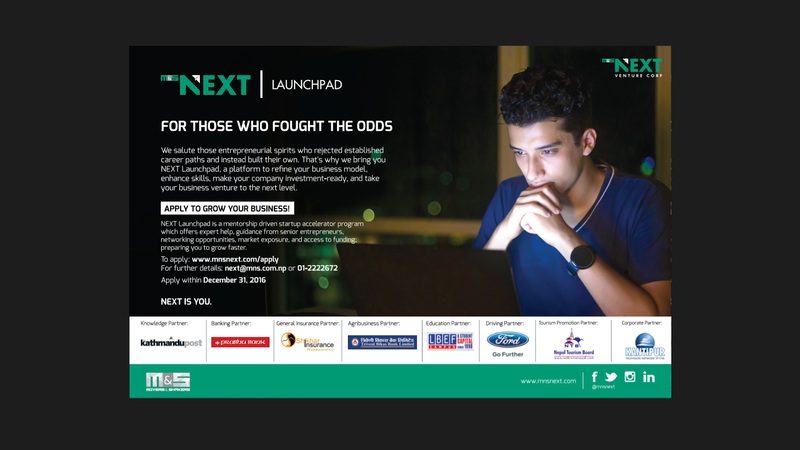 Next Venture Corp. has opened an application for its highly anticipated business accelerator program, NEXT Launchpad as announced in NEXT Growth Conclave 2016. It's a mentorship-driven business accelerator program aimed at helping Nepali entrepreneurs and their early-stage businesses to grow faster. Nepal is a country full of potentials yet to be fully explored especially in the fields of information technology, education, health, tourism, and agriculture. Furthermore, everyone is well aware of the Nepal’s degrading economic scenario and the need to create a youth-friendly environment in the country. One of the most well-observed methods to kickstart an economy is through entrepreneurship, which would not only find a solution to problems of the society but also create jobs, keep entrepreneurial ecosystem intact, and change the society for better. In spite of knowing this, there have been barriers for entrepreneurs. The entrepreneurs desire to grow their ventures. As it would require large sums of money to utilize the resources, to operate and expand the business, and create the market, it would be practically difficult for them to foster and ultimately such scalable businesses are stuck or die. Most of these can be easily eliminated through proper guidance, resources and support system but Nepal being an emerging economy, this is lacking. Thus, to avoid such, NEXT Launchpad has been introduced. How will NEXT Launchpad help? NEXT Launchpad will fill this gap by providing compact and extensive programs to equip business with the most of what they need to sustain and succeed. Accelerators like this will push the creation of more knowledge-driven businesses with higher success rates. To foster entrepreneurship in Nepal, it provides the best of business knowledge, curriculum, experts, mentors, investors, resources, valuable networks, market exposure, supportive community and access to funding. NEXT Launchpad is a mentorship-driven accelerator of 4 months, carefully designed to provide optimum value to the business houses and entrepreneurs. This 4-month long program has been broken down into weeks, each with an objective which incorporates business model refining, marketing, legal, strategic management, operations, HR, finance, industry specific workshops, presentation and much more. In addition, NEXT Launchpad has also developed various signature events, like Brainfast, Venture Walk, Venture Talk and Venture Blend to escalate knowledge exchange, networking, and exposure. The applications for the business has been opened from 25th September 2016. Entrepreneurs from all over Nepal who are looking to grow their businesses can apply for NEXT Launchpad. Out of the hundreds of applications, only 10 companies will be selected to go through the accelerator program. The business will be screened out through various phases such as analysis of application forms, founder interviews, team assessment and market study. Each month has its own objective starting from building a strong foundation, gearing for success, managing growth, to attracting and managing funds. To fulfill these objectives, the mentors deliver the workshops and training during the mornings every Monday to Friday. The program concludes with a Demo Day where 10 selected business entrepreneurs pitch their business whereas investors make growth investments in the businesses. 1. BrainFast - Is a brainstorming session over breakfast with business leaders and sector experts on any business issues relevant to the business. This highly focused brainstorming is geared towards solving the specific problems business will face during the accelerator program. 2. Venture Walk - Is a morning walk session for entrepreneurs and the investors to know each other better, building valuable relations. This session will be highly valuable during the DEMO day when the close relationship could assure an investment. 3. Venture Talk - Is a talk program where leading entrepreneurs share their journey of building successful ventures and inspire the entrepreneurs to do more. After the talk program, they will also have a chance to interact with the speakers and the audience. 4. Venture Blend - Is a theme based networking session where people from all the verticals of various industries and people related to the industry get a platform to interact and break deals. Brain Fast and Venture Walk are organized on every Sunday morning on a request by the selected business. Venture talk and venture blend are each organized on alternate Friday evenings and are open to the public with prior registration. 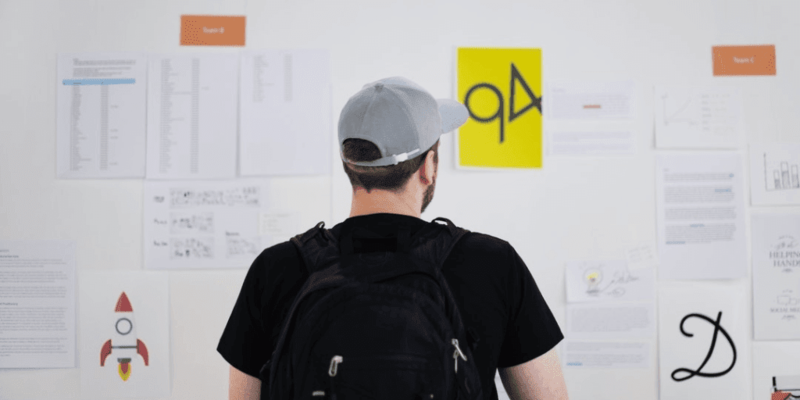 These events boost the growth of entrepreneurs, their team and business with maximum knowledge sharing, networking, and exposure. Over 700 entrepreneurs, investors and growth experts from both home and abroad attended the Next Growth Conclave on 25th September. The entire event was centered around a stellar lineup of 12 amazing business and entrepreneurship personalities from 4 different countries including Nepal, India, Bangladesh and Thailand. Celebrated investor, entrepreneur and global keynote speaker, Mahesh Murthy opened the conclave with his take on the new rules of building a successful business in the digital age. The conclave also hosted 25 of the most exciting and innovative startups in Nepal at a startup showcase called “Startup Valley”. 8 exciting startups launched their companies and products at the conclave on the startup launching platform called Kickstart Hill. The startups and products launched were WebRobo, Green Bamboo Creations, Furniture Hub, Fancy Nepal, Keep Rolling Media, Hodor and Golden peak. 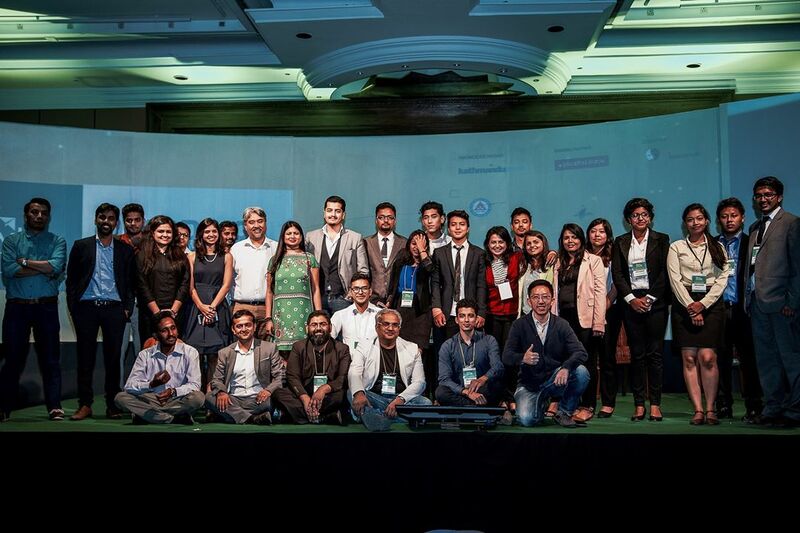 The conclave proved to be a fantastic melting pot of entrepreneurial ideas, passions, aspirations and energy, bringing together all relevant stakeholders of the Nepali startup community. The knowledge and insights shared at the conclave will surely help nurture the nascent entrepreneurship ecosystem of Nepal while the interactions and connections the Nepali startups, entrepreneurs and investors had at the conclave will help them grow faster. The conclave, was organized by M&S NEXT Venture Corp. as a part of its mission to create an entrepreneurial support system for faster business growth and to make entrepreneurship accessible to everyone. M&S Next Venture Corp. also opened an application for its highly anticipated business accelerator program, NEXT Launchpad, at the event. Here are the LIVE Tweets from the event.